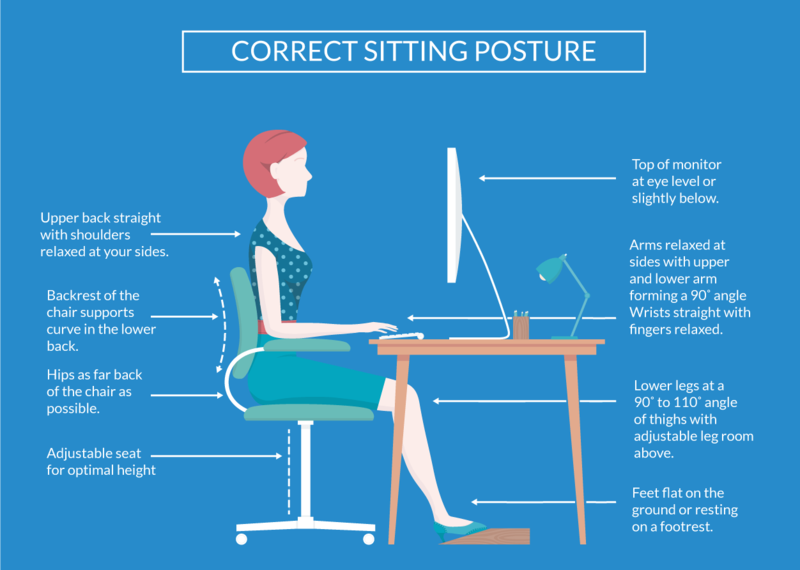 Posture and ergonomics are the ‘hot topics’ of discussion in every Human Resources department. With an increasing number of studies coming out linking sitting and bad posture to a range of health conditions, companies are starting to take note. According to the American Chiropractic Association, poor posture is the number 1 reason for back pain. With a staggering 80% of the population suffering from back pain, and back pain being the number 1 reason for missed work days – the ‘sedentary threat’ is becoming hard to ignore. So how do you make the office space safe, healthy, and effective? How do you keep employees happy and healthy, while ensuring their office time is productive? I spoke with Dr. Jennifer Horonjeff to learn more about just that. Dr. Horonjeff is an ergonomic consultant to big companies and corporations, and is a researcher in biomechanics and user-centered care.